I have been talking about it for ages, but I am going to be opening an online store soon (finally)! Vintage hats, purses, clothes, and shoes ranging from the 20's through the 80's. I put on a few of the things I'm selling to take a some preview pictures to give you an idea of what I'll be selling. 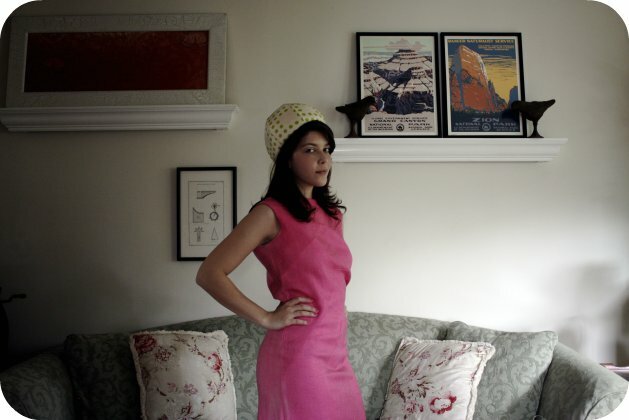 Vintage Bonwit Teller bubble hat & pink Jackie O style shift dress will be for sale. I'm undecided about the bag. Ps-Happy, Honey, and Lark was featured on Be in Style's Carnival of Shopping section this week here! thank you for your comment! you're so right!! and I'm curious about the shop!! Gosh, that must be so exciting! I'm wishing you all the best for the store!!! I forgot to say that you look just lovely on those photos! you are so cute. you're like a girl from Mad Men. Good luck to your shop. thanks for following, love the support (: i love the hat!! 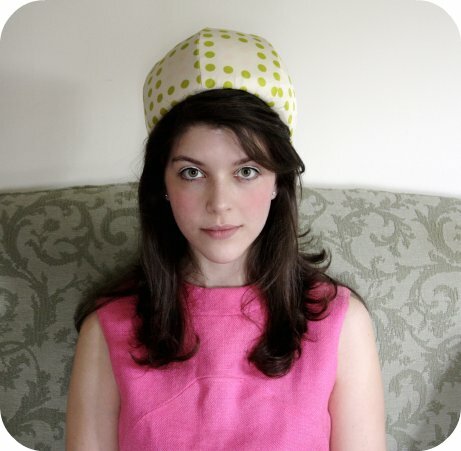 kallie, u look adorable in these pics especially with that hat! congrats on the launch of ur new store:) can't wait to check it out! thx again for ur comment on my blog. u should get the f21 chambray top! hehe i really love the bustier feel to it! Love the outfit. Love the blog. Love the post. Love it. 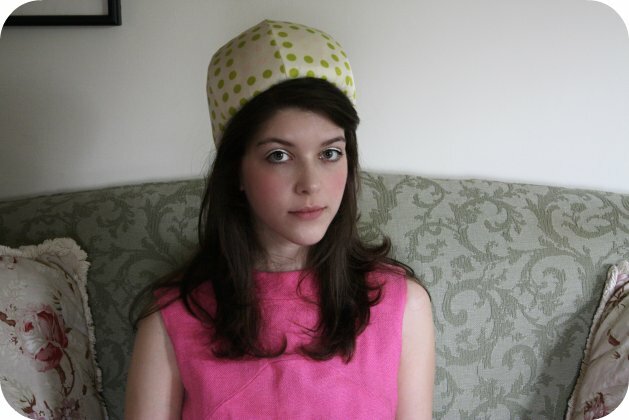 yay vintage hats are a constant craving of mine! so excieted for your shop!! i will most definetly be visiting!! I love your hair!!! How did you style it to get those flirty waves at the ends??!? So exciting! These photos are stunning, such a pretty girl you are. The photography is beautiful. yay how awesome!! I am excited to see your store! You are so preety and sweet. 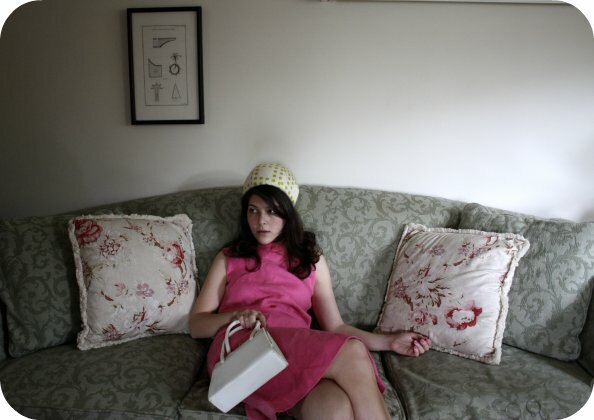 So ladylike and I love your bag and your dress. Yay! Good for you. These pictures are adorable, and I'm sure you will do great.